First of all... Notice anything new? Do you like my new header? If there is one thing I NEED it is this! I have the worst under eye circles. Sure I don't get enough sleep and I could blame it on that but I think my circles are inherited from my dad. So I've tried a couple drug store concealers and I never liked any of them! I walked into ULTA one day and asked someone for help. I told them I was tired of looking tired! LOL So they suggested I try Erase Paste and they tested it on my circles and I fell in love! I've had this little concealer for about 2 years and although it is tiny, a little really does go a long way! It is the priciest make-up I have. I think I spent about $28 for it but it is very worth it! I don't like wearing lipstick or lip gloss! My lips are super dry and they get very cracked in the winter so I constantly have to apply chapstick. 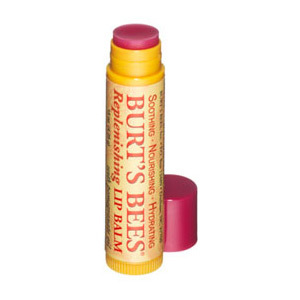 I LOVE Burt's Bees, especially the pomegranate lip balm. 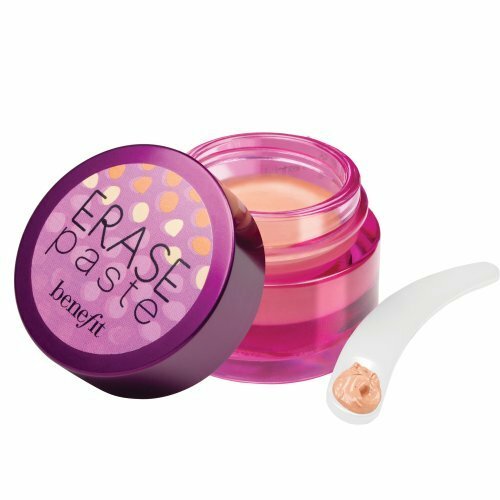 It smells wonderful and really helps my lips stay soft! This is the best! It is only $1 and it's the best liquid liner I've ever used! I have used liquid liners from Covergirl & Maybeline and they all start cracking and I end up with tiny eyeliner pieces in my eye. 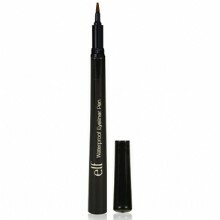 I had given up on liquid liner until I found elf! I thought it would be cheap because of the price! Well I was wrong! I absolutely LOVE this! It's my BFF! Eye liner is one of my favorite things to wear. If I am gonna wear make up, I need me some eye liner! Again, this is only $1 and it is AWESOME! I bought this because I needed something to set my concealer. If you don't set it, it can smear and look all greasy so I thought I would try this since I had such a great experience with the eye liner. I am so glad I did! 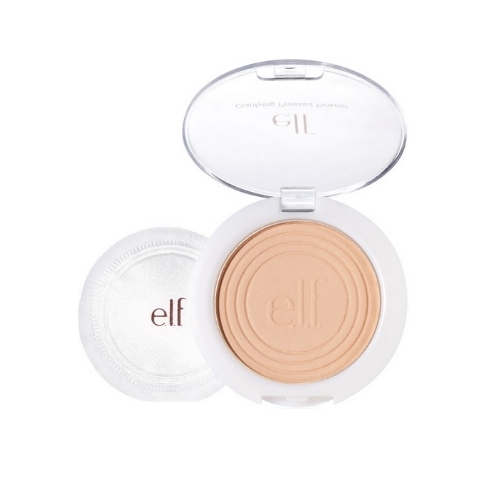 I recommended this to my sister and now she uses this powder as well. That's it folks! I don't wear much make up, I like to keep it simple! I will have some pictures to share next week! You are so sweet! I love what I do!